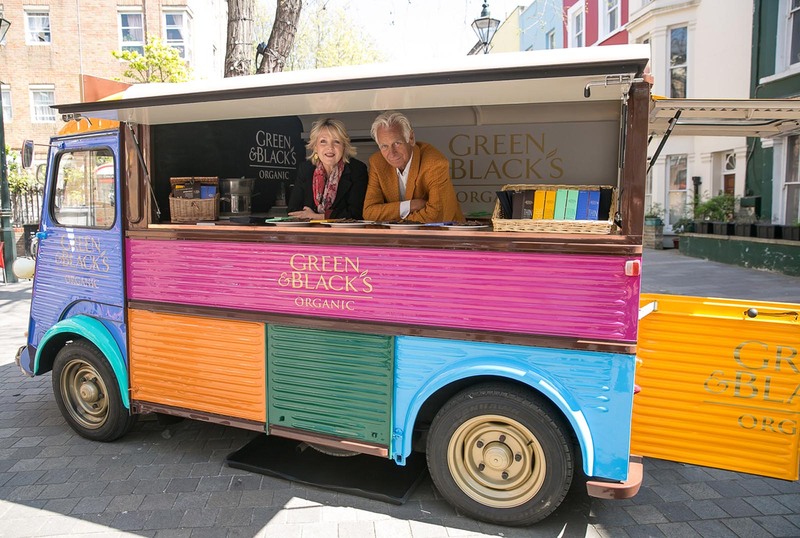 Following the successful Taste & Colour Tour in 2015, Edelman and Green & Black’s asked us to plan and manage a nationwide tour taking the product on the road to introduce and share Green & Black’s with the nation’s foodie hotspots. 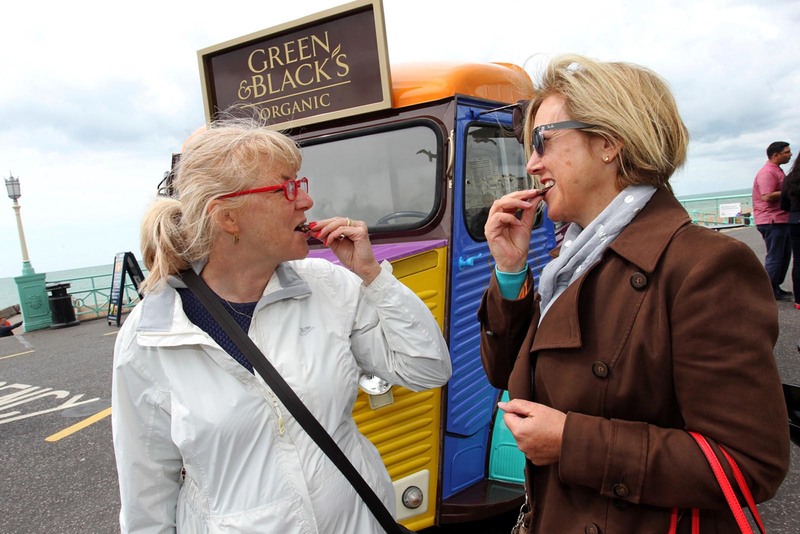 Green & Black’s are proud of their heritage and 16 different flavoured bars. 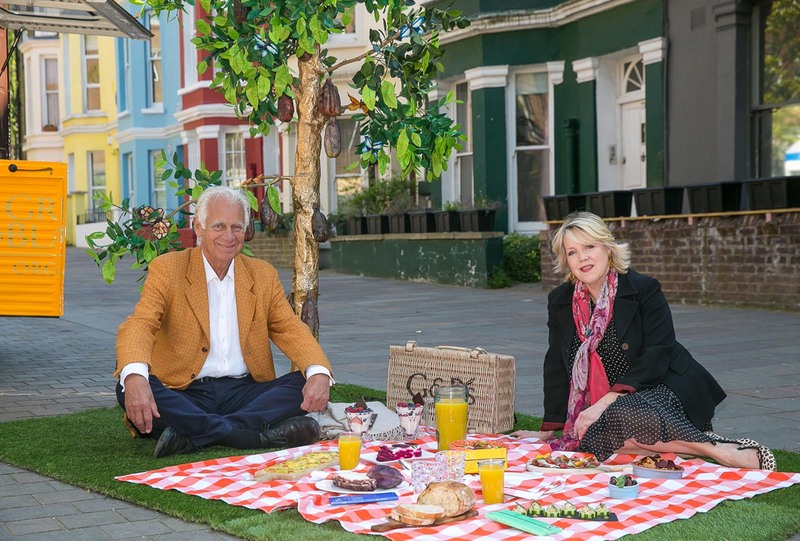 They wished to showcase the range and ingredients by travelling to separate parts of the UK, from the South to the North, to inspire people to reconnect with food and chocolate, as well as showing there is a Green & Black’s flavour for everyone to enjoy. This year we have taken ‘Coco’, the distinctive Green & Black’s Citroen H van to a number of towns in the UK known for the foodie expertise and tradition. 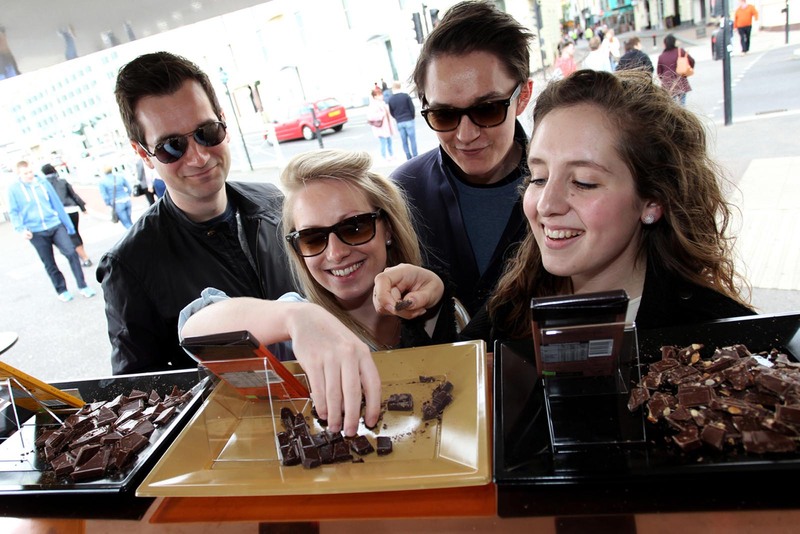 Once again local recipes were produced showcasing Green & Black’s chocolate as the hero ingredient. 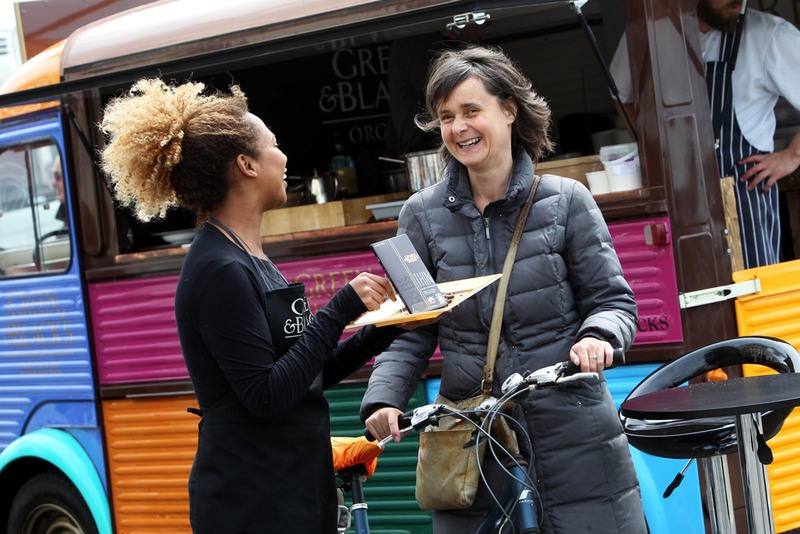 To add to the Taste Tour, we worked closely with Green & Black’s to plan and implement sampling at both Tesco and Sainsbury’s stores. Engaging with consumers at major multiples is a fantastic way of driving trial and purchase behaviour. We ran prize draws and gift with purchase mechanics giving consumers the opportunity to win Green & Black’s branded merchandise. The summer also saw Green & Black’s attending key events for the first time. The Battle Proms at Blenheim Palace and Hatfield House gave concert goers that chance to sample and purchase the product whilst enjoying the Spitfire fly-pasts and rousing orchestral performances. 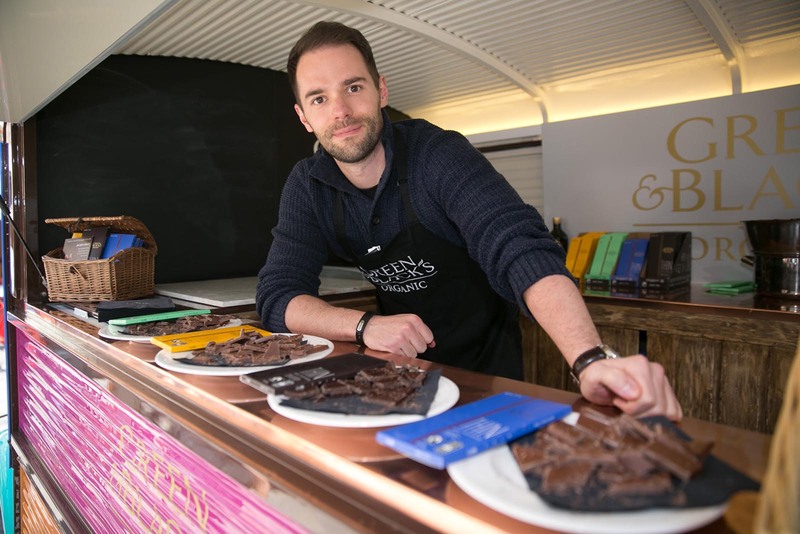 Additionally, festival-goers to Wilderness in Oxfordshire had the chance to take part in chocolate masterclasses over the four day event. 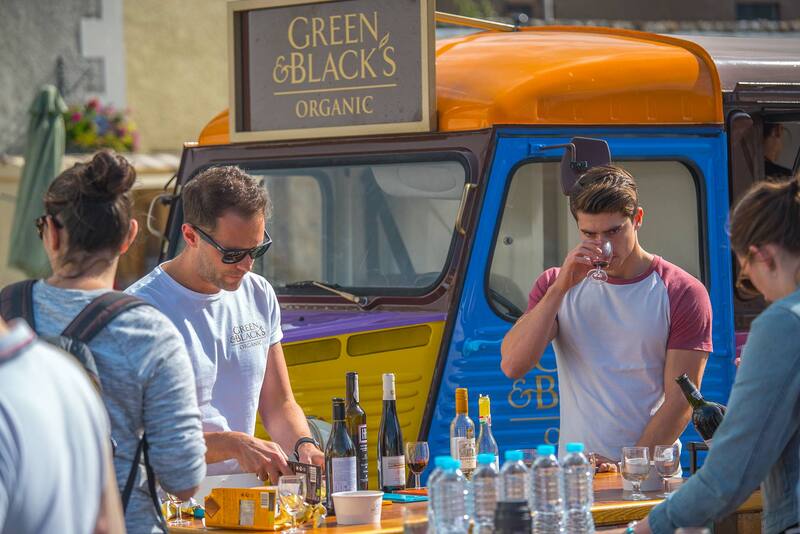 The relaxed surroundings of the festival provide to be the perfect environment for the Green & Black’s sessions.